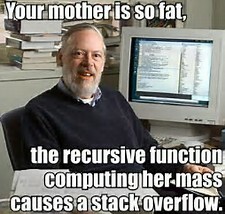 Every “yo mamma” joke has been done thousands of time, by thousand of people. No, there are occasional additions to the database. We just don’t have enough members with skin in this game.